Home » Avoiding Chinese Jails. The Thai Bar Edition. Avoiding Chinese Jails. The Thai Bar Edition. A few weeks ago, I did a post emphasizing the need to follow China’s laws so as to avoid jail time. My point (taken straight from Aimee Barnes) was that what actions that may be overlooked in your home country of Australia or the United States or some other Western country very well may be deemed to be criminal in China. I just read a Sydney Morning Herald article on how an Australian mother of four spent two nights in a Thai jail and is facing a potential five years in prison for allegedly having taken a bar mat. I am not saying this same thing could happen in China, but then again, I am also not saying it could not. This article on the mom in Thailand ought to convince you that what happens in the West is not necessarily what will happen in Thailand or in China. 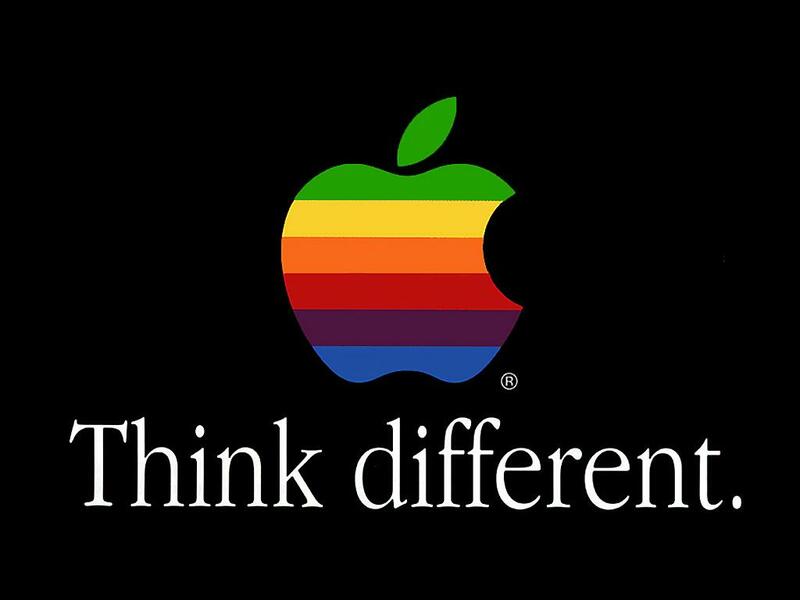 Or as Apple would say, Think Different.